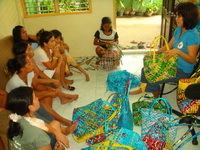 Among its programs for women, Rise Above Foundation Cebu pioneered a Micro Enterprise for women in the Cebu area. 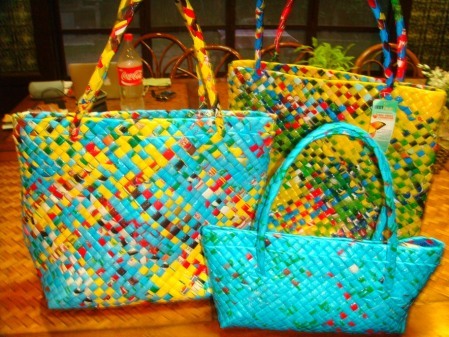 Women in the local community make handbags, which are marketed for sale both locally and in Europe. 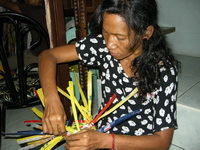 Another micro business enterprise is small businesses whereby the beneficiaries create greeting cards from recycled paper.